How do I resurrect my game? What games can I resurrect? 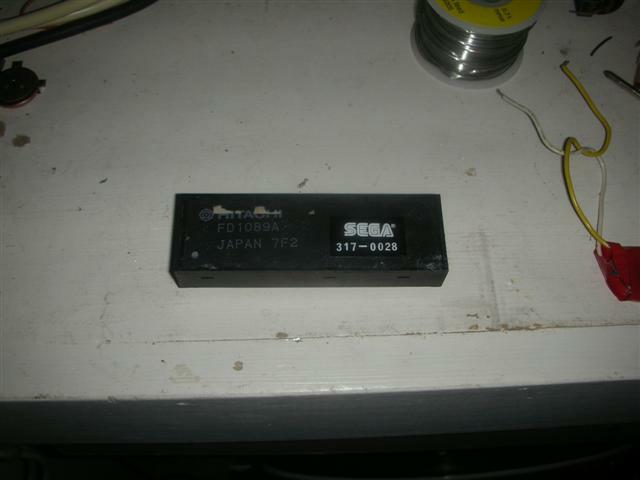 Here are some tutorials on how to replace batteries on Sega and other companies boards that use suicide batteries. DISCLAIMER - These instructions are followed at your OWN risk. 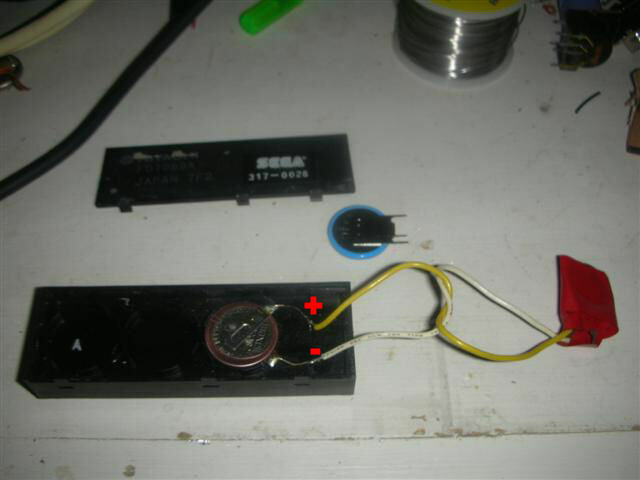 If you accidently short the wires, or desolder a wire accidently disconnecting the battery, you are on your own. 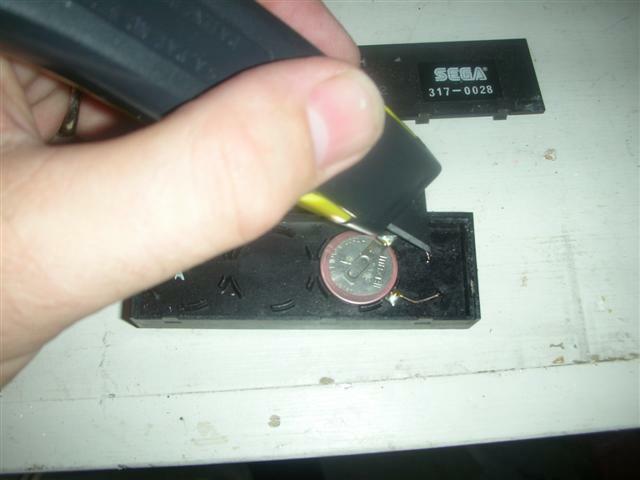 1 - Remove the plastic cover from the FD1089 by pushing in the tabs on the sides with a small screwdriver. Then pry up the cover. 2 - Using a blade or knife, scrape away any plastic or coating from the base of the wire leads to allow the solder to flow. DO NOT use a cutting motion. The idea is to scape the insulation off the wire, not cut it. 3 - Solder a helper battery to the two wires that go to the battery in the FD1089 about 5 mm away from where the wires come out the FD1089. Make sure you solder the positive (+) wire from the helper battery to the positive wire and negative (-) wire to the negative wire as shown in the picture. 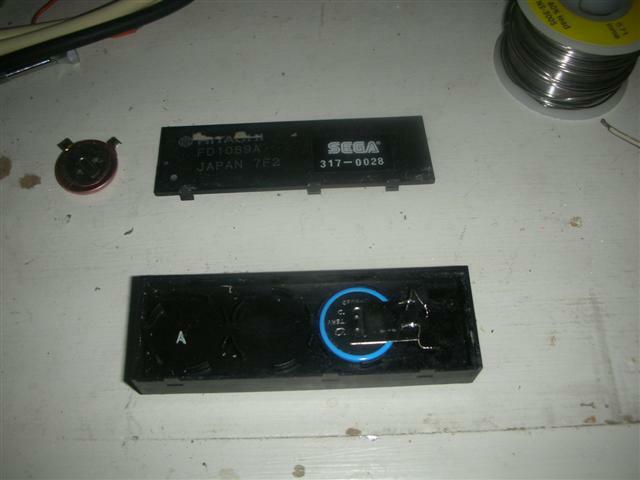 If you are worried about which is which, use a meter to measure the voltages on each battery. I keep the helper battery wrapped in electrical tape to avoid fatal accidents. Make sure this is a solid solder joint. 4 - Carefully desolder the wires from the battery. 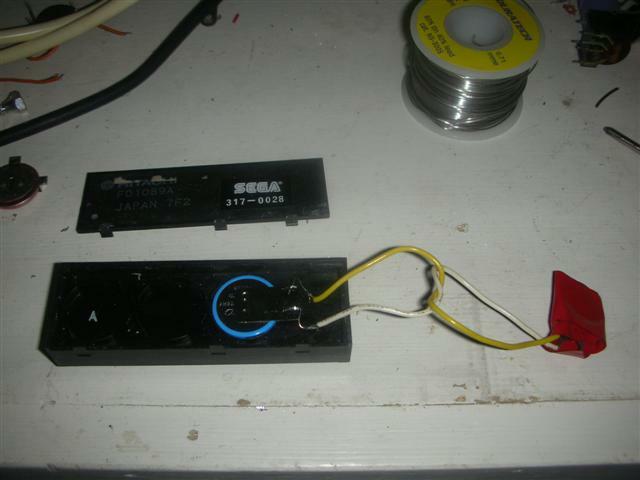 The battery helper wires should be far enough away so their solder joints won't melt. 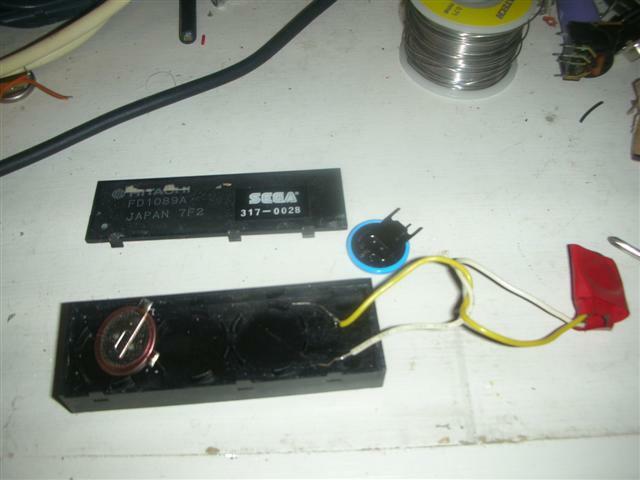 This should leave the two wires sitting away from the FD1089 with enough room to solder the new battery to. A word of warning. If these two wires are shorted, your FD1089 will loose it's security ram and effectively be dead. 6 - When you are sure you have good solder joints to the new battery, remove the two helper wires. Now the FD1089 is being powered by it's own battery again. 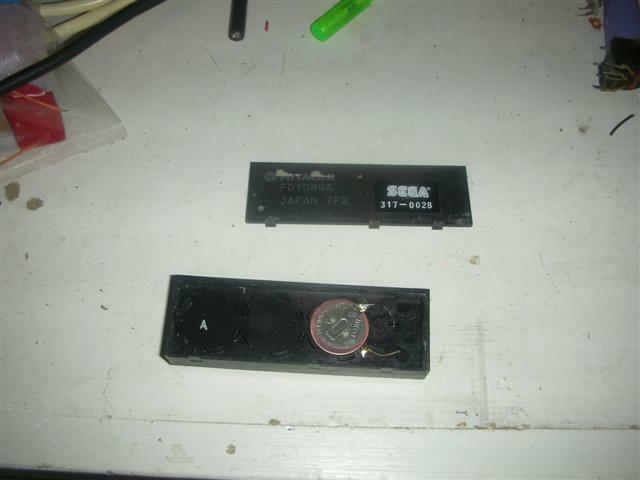 7 - Put the top back on the FD1089 and look forward to another 10 years of gaming. Check and double check the polarity of the wire you are soldering. Not many updates to the website, but plenty going on behind the scenes.